A cursory scan of the Doc’s discography speaks for itself. 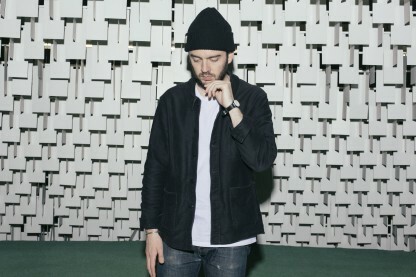 From a formative history flitting between trail-blazing electronic imprints like Ramp and Modeselektor’s notorious 50 Weapons, to his most current succession of EPs on the irrepressible Numbers – starting with 2013’s breakthrough smash, ‘Walk On In’ – he has established a faultless reputation for creating everything from infectious, soulful house and neck-snap techno, through to atmospheric electronic pop soundscapes. In between his flagship releases, the Doc has kept rather busy, founding his own impeccable imprint in Ten Thousand Yen, as well as collaborating on Jesse Rose’s Play It Down label, and remixing for everyone from Defected to Brownswood. Away from club bangers, his studio regime is packed. Following the cult success of the 2012 ‘They! Live’ LP, Doc is currently working on his highly-anticipated full-length solo album, which promises to join the dots between the plethora of sounds and guises that we’ve come to know him for, in as seamless and emphatic a fashion as we’ve come to expect. Following the release of ‘Walk On In’ late last year, Doc Daneeka’s next release is out now on Numbers. 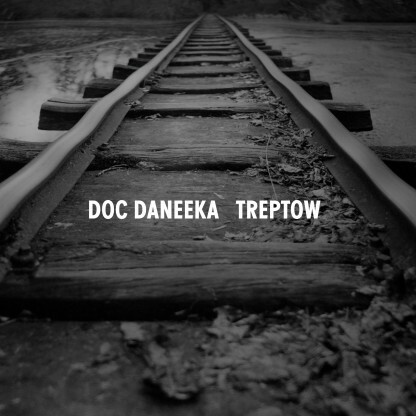 Order the 12″ vinyl/digital from the links below, and stream title track Treptow & the B side Paname (Piano Vers) in full on YouTube now.